Anyone into these Swiss guys? They just released a new album on Conspiracy and it goes back to the noisecore style that they started with in the mid to late 90s. 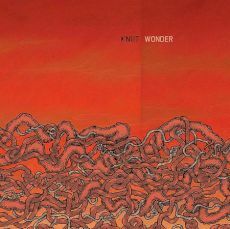 The album is called 'Wonder'. And 'Challenger' gets reissued too, on Division Records. Ok, the hoarse growl vocals are not for everyone but if you like it complex & noisy, and get excited whenever the musical description contains 'math' this may be something to check out.